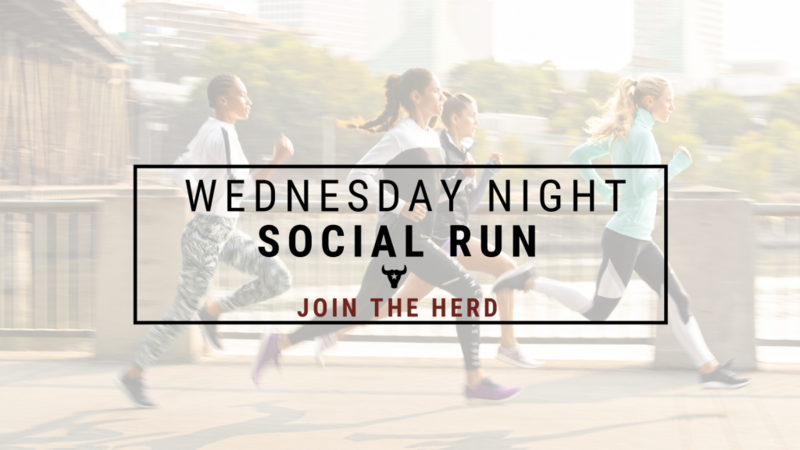 Come join the herd for our weekly Funday Monday social run at 6:30 pm! We welcome walkers and runners of all types. 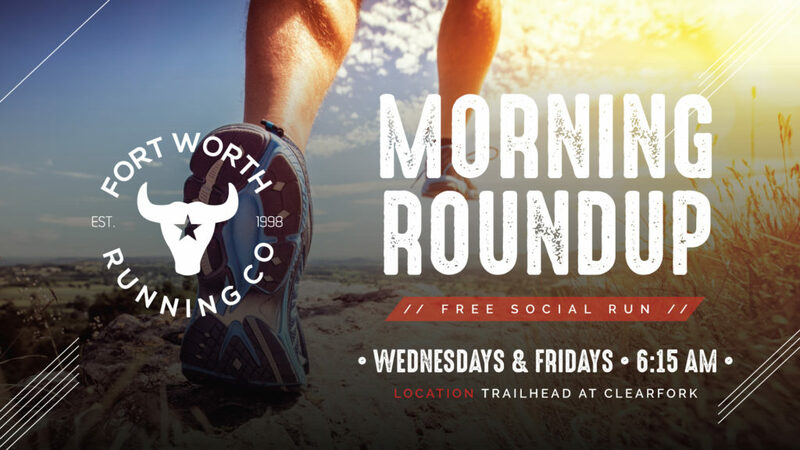 Our 3 mile course starts at Fort Worth Running Co. and takes you through Trinity Park with a water station at the 1.5 mile turnaround. Bring a friend, bring your pets, come be social! Social run is often sponsored by different vendors so be sure to check out our Facebook page for details..